Former Manchester United midfielder, Paul Ince believes the Old Trafford outfits play ok without £75 million striker, Romelu Lukaku - who has been struggling, and getting worse... raising concerns ahead of Manchester derby. 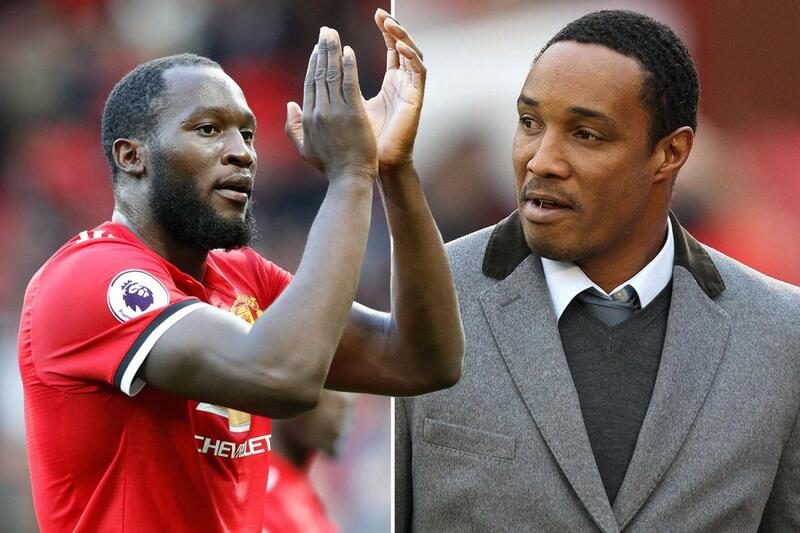 Manchester United "look a much better team" without him, says Paul Ince. The Belgian has been sidelined for two games now, with a niggling knock missing Bournemouth and Juventus matchdays. "Even if Lukaku is fit, Mourinho would be mad to play him in the derby." "There are questions around whether Romelu Lukaku will be fit, but even if he is, Mourinho would be absolutely mad to play him." "The results are plain to see." "Alexis Sanchez was much improved against Juventus on Wednesday and it’s no coincidence that there was no Lukaku present." "And, in general, when he hasn’t played, United look like a much better team." "Without him, rather than booting in a long ball and hoping for the best, the United players are forced to play down the sides and get men in behind." "No Lukaku has forced United to play a different way. And I’d go as far as to say it’s exciting to watch, they’re playing proper football again! They’re playing what I would call the United way." "You can’t deny his goal scoring record, but there are certain balls which the midfield have been attempting now he’s not in the team, and there’s no way they’d have done that with him there." "Sanchez, [Jesse] Lingard, [Anthony] Martial and even [Marcus] Rashford are all looking for those types of balls." "It’s those kinds of players which will cause Manchester City trouble on Sunday, not Lukaku."